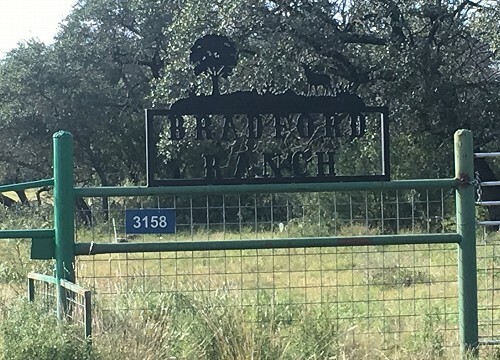 Helpin' You Find Your Texas Ranch! FINDARANCH.com is located in the small Northwest Hill Country town of Menard, located approximately 60 miles Southeast of San Angelo, Texas and 120 miles Northwest of San Antonio, Texas. The terrain consists mostly of rolling live oak Hill Country, native grasses and brushes, and numerous amounts of pecan trees that grow along the beautiful San Saba River. Centrally located for your convenience, we hope to make you the next person to experience the uniqueness of the personal service we offer. FINDARANCH.com, previously MENARD REAL ESTATE, has been family owned and operated for over 50 years specializing in River & Ranch sales in Menard County and throughout Texas.